Christine C. Iijima Hall received her Ph.D. in social psychology from UCLA in 1980. She served as a higher education administrator in academic and student affairs and human resources for over 35 years. In her retirement, Dr. Hall coaches mid-level administrators on leadership, career advancement and navigating the political waters of administration. 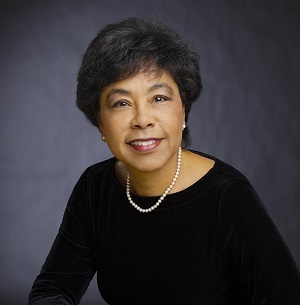 Dr. Hall was also the Director of Ethnic Minority Affairs for the American Psychological Association and served as the first female president of Asian American Psychological Association. Dr. Hall authored numerous books chapters and journal articles on multiracial identity, ethnic women and body image, and the need for psychology to diversify its profession in teaching, research and practice. Her dissertation on mixed race identity was the first large study on the topic conducted in the United States. Dr. Hall appears on television, radio and in magazines on topics of diversity and multiracial identity.